Administrative office procedures may not be glamorous, but they are essential to the success of any enterprise. A well-run office reduces miscommunications and helps to eliminate common errors. By making the administrative office a priority, you will establish clear policies and procedures with employee understanding, which ensures that your work environment runs smoothly. 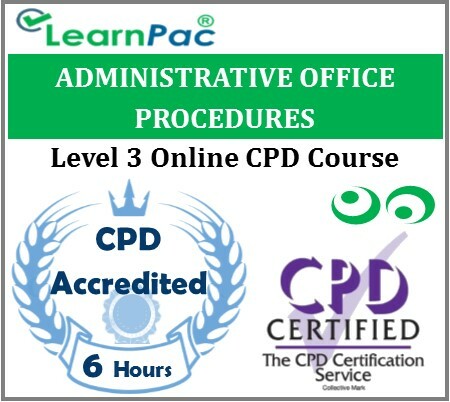 With our administrative office procedures eLearning course, participants will understand how an administrative office procedure binder demonstrates professionalism and efficiency in an organisation or office setting. It is also a marvellous instrument for quick reference and utilisation. Strategies and procedures are a vital connection between the company’s vision and its everyday operations. What is involved in the administrative office procedures?